22Bet mobile casino may seem like nothing but a cherry on top of a sportsbook under the same name, but it’s a lot more than just that. 22Bet mobile casino is a fully-fledged gambling location for you to visit no matter if you are on the go or just need to unwind playing your favorite slots during the weekend in the comfort of your home. 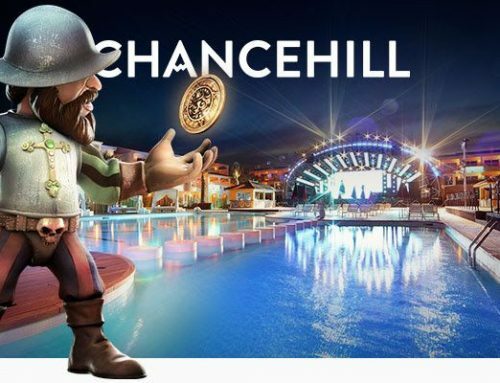 This mobile casino offers the convenience of enjoying the finest games by best providers without compromising on the quality or speed – all you need is a reliable internet connection. At 22Bet Casino mobile playing is just as enjoyable and handy as if you were using your computer. 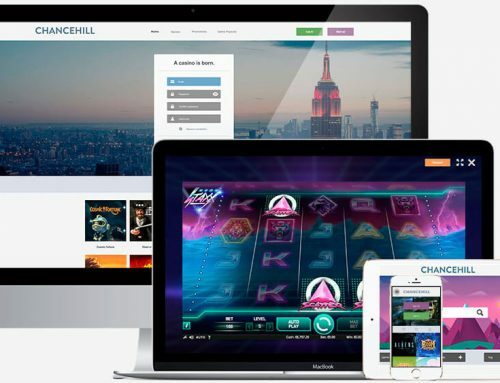 The adaptive mobile version of the site will look equally great on your mobile or tablet, all you need to do is log in and have fun – all games are fully accessible. 22Bet casino can’t boast a wealth of bonuses to treat its customers to. There is one welcome bonus but it’s a generous one – 100% of your deposit amount up to €300 plus 22 Bet Points on top (these can later be redeemed for something good at the fan shop). The bonus is activated as soon as you make a deposit unless you opt out in advance. There is also a weekly race with every participant having a very real chance of claiming their share of the €3,000 prize fund, with no limit to the number of times you can partake. The prize fund money is distributed among the winners based on their position on the leader board. This casino offers no special bonuses for mobile players. 22Bet offers over 1,000 games to pick between, and the list of gaming providers is truly spectacular. There are 80 providers available – and the list includes the big names, as well as those of up and coming brands. Those nevertheless provide superior quality and most thrilling special effects and features. There are slot games, which make the most out of the number above, as well as the good old casino games – like roulette, blackjack, baccarat and the like. If you are used to spending time in the company of actual people while enjoying your game, there is a live game section where most popular casino games can be played against a live dealer. Live games come from a few providers – these include Ezugi, Evolution Gaming, Gameplay, Hogaming, Asia Gaming, E-Bet, Luckystreak, Pragmatic Play Live Casino, Superspadeclub, SA Gaming and Vivo Gaming. 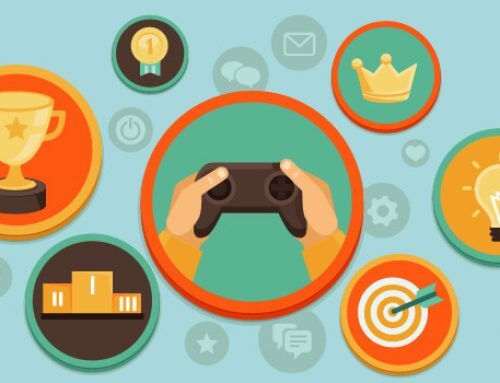 Software: Play’ngo, Platipus, Nextgen Gaming, Netent, 1×2 Gaming, EGT, ELK, Booming Games, Bgaming, Betsoft, Belatra, Gameart, Iron Dog Studio, Isoftbet, Mr Slotty, Red Tiger, Spinomenal, Thunderkick,, Xplosive, Sagaming, Play Pearls, Fugaso, Kalamba Games, Slotmotion, Revolver, Endorphina, Games Co, Noble, Lightning Box, Casino Technology, Red Rake, Omi Gaming, Rakki Games, Tom Horn, Fazi, Multislot, Gameplay, Big Time Gaming, Wearecasino, Dreamtech, Betixon, Gamevy, Bet Digital, Realistic Games, Evoplay, Inteplay (Winning Games), Wazdan, Rival, Fantasma Games, Playson, Superlotto, Betsense, Pragmatic Play, Side City, August Gaming, Booongo, Bbin, Toptrend, Pg Soft, Nolimit City, Blueprint, Spade Gaming, Ka Gaming, Spigo, Habanero, DLV, Nektan Legacy, Join Games, Leander Games, Ganapati, Oryx, Pariplay, Felix, Spinmatic, Gamomat, Worldmatch, Concept Gaming, Apollo Games, Zeus, Gii365, Genii. Opening an account with 22bet is easy as pie – you need to press the registration button to begin the process. In the window that opens make sure to fill out all the required fields (you will need to enter your email, come up with a strong password, specify the country and enter your phone number. Alternatively, you can register via a social network, in that case you only need to choose currency and proceed by choosing the social network to authorize with. In case you go the traditional way, you will need to confirm your registration by clicking on the link sent to the email you provided, and you are free to play. 22Bet is a decent online gambling establishment that offers a good choice of gaming providers and slots, easily accessible from mobile and guaranteeing great online experience to all mobile players.